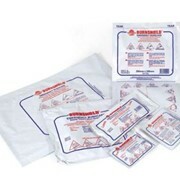 The Burnaid range consists of sterile gel impregnated burn dressings and sachets and tubes of gel, for the immediate first aid treatment of burns. 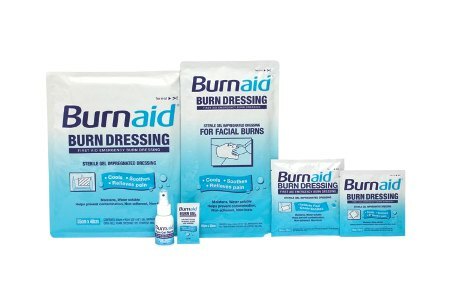 Burnaid rapidly cools the burn helping to prevent further tissue damage and aid the healing process, and offers the patient rapid and ongoing pain relief. Burnaid Gel consists of in excess of 90 per cent water trapped in a proprietary gel, containing a small percentage of Melaleuca Oil - a naturally occurring substance, steam distilled from the leaves of the Australian Melaleuca alternifolia tree. Melaleuca Oil is a proven antiseptic, which exhibits local anaesthetic and antiinflammatory properties. 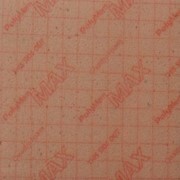 The Burnaid Dressing consists of a 3mm thick pad of open cell foam impregnated with the Burnaid gel. When placed on a burn, a 3mm layer of gel is held on the skin. From the patient's perspective, they are afforded almost immediate pain relief from the cooling gel and the anaesthetic properties of the Melaleuca Oil. 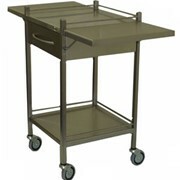 The cooling property of the dressing helps to halt the burn progression and minimizes further tissue damage. Furthermore being in excess of 90 per cent water, the Dressing re-hydrates the burn Burnaid Dressings are sterile and exhibit mild biocidal properties - helping to prevent secondary infection. 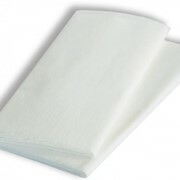 From a management perspective, Burnaid Dressings provide an effective and simple way of relieving pain and treating burns. The dressing is placed on the burn and stays in-situ for up to two hours. There is no requirement to keep irrigating the burn, nor is there any ‘run-off’. Furthermore the need to administer narcotics for pain relief can be greatly reduced. The dressing doesn't disguise the extent of the burn. 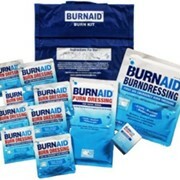 When the burn needs to be further examined, the nonadherent dressing simply lifts off and any residual gel rinsed off. 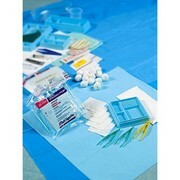 The Burnaid Dressing allows for easy transport to medical attention, as the gel stays 'in-situ' on the skin far better than chilled-water irrigated dressings. 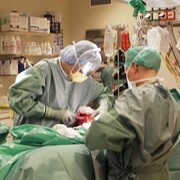 Furthermore as the first response treatment in accident and emergency wards or ER’s, the Dressing need only be applied once - saving nursing resources and time. 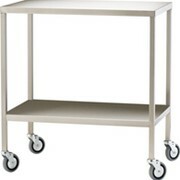 The Dressing has many other practical benefits - especially where clean cold water is not readily available. For nearly 30 years Rye Pharmaceuticals has been researching and developing premium quality medical products in Australia, for distribution around the globe. 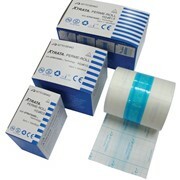 Our product range plays a central role to help clinicians and consumers to reduce trauma and aggravation for people with painful burns, open wounds and debilitating skin conditions. Our mission is help these people recover quickly, allowing them to spend more time with loved ones and doing the activities they love with them. Rye has a commitment to ensuring our range has the best of science at the core of product design. In use, the products facilitate the natural healing processes in a manner that is biocompatible and as physiologically compliant as possible. We work in close collaboration with internationally recognised research facilities and annually fund a number of studies to test our products in the most stringent of circumstances. All products are therefore guaranteed to perform as promised, with proven therapeutic benefits. What is burnaid and how does it work? Mention MedicalSearch so Rye Pharmaceuticals can best assist you! Get a callback from an expert at Rye Pharmaceuticals to help answer your questions.